for $3,200,000. This 1,440 square foot building was built in 2017 on a lot size of 54450 Sqft..
HOWDY - COMMERCIAL CITY LIMITS! THE SKY IS THE LIMIT FOR THIS RARE KIND OF PROPERTY! 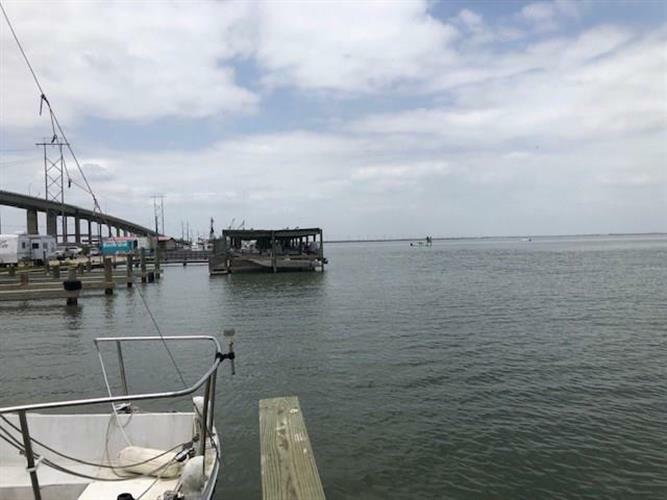 PACKERY FLATS is located in Corpus Christi, Texas on the Inter-coastal Waterway at JFK Causeway Bridge. The existing sits on approximately 1.25 acres of land and water marina with 14 'wet' boat slips. 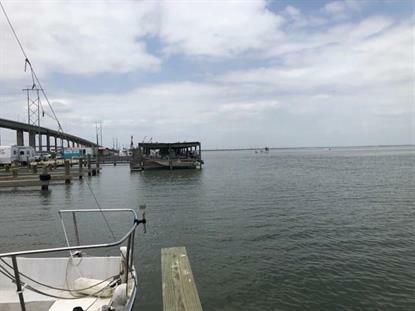 Consider this location for a restaurant, bar, marina, bait shop, inshore and offshore boat slips, fishing tournaments and more! JFK Causeway Bridge also gives you the closest access to the Gulf of Mexico to the Packery Channel. Perfect location for Captains meetings and weigh in's. This property has it all and is ready for development!